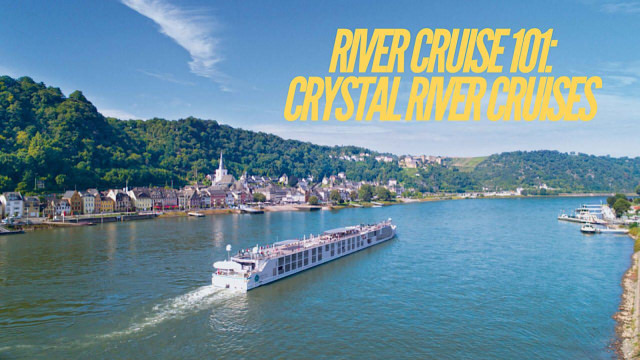 Crystal is a name that’s been synonymous with cruising for 25 years, but it wasn’t until 2016 that the company entered the river cruise market with Crystal Mozart, an older ship refitted to suit the line’s plans. Crystal Mozart made a big splash, boasting a width twice the size of the other river cruise ships and allowing for grander public areas like the Life Spa, fitness center, an indoor pool, plus king-sized beds in every stateroom. In 2017, Crystal continued to boldly push permissible limits with its brand-new, all-balcony, all-suite, “Rhine Class” river yachts: Crystal Bach and Crystal Mahler. 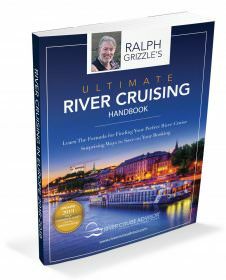 These are more standard river cruisers in size, spanning a length of 443 feet, the maximum size allowed on the Danube, Rhine, Main, and Moselle rivers. The major difference between these two ships and Crystal Mozart is the passenger load, with the latter two having a capacity of 106 guests and 68 crew. That’s a great percentage when it comes to river cruises and results in a better guest-to-staff ratio. In 2018, Crystal Debussy and Crystal Ravel debuted as sisters to Crystal Bach and Crystal Mahler, replete with many of the same amenities that make Crystal one of the most markedly luxurious cruise lines in the floating market. Among these unique amenities exclusive to Crystal is a pop-up bar on the upper Vista Deck with a vanishing screen for movie nights al fresco. Crystal River Cruises also unveiled fresh culinary concepts and offerings aboard Crystal Bach. Sailing routes along the Rhine, Danube and Main Rivers, the all-balcony, all-suite vessel offers cuisine inspired by the region, crafted by a team of expert European chefs – from foods favored by local people and nobility for centuries to options showcasing a modern twist. From the elegant Waterside Restaurant—the main dining room aboard Crystal River vessels – to the relaxed Bistro Café and exclusive Vintage Room, guests will find farm-to-table, Michelin-inspired cuisine that complements the cultural discovery. Dine on fresh fish and seafood from Holland, seasonal fruits and vegetables from Germany and the Netherlands, meat and poultry from farmers in Bavaria and the Austrian Alps, along with wine, beer and cheese specific to the region. Crystal River Cruises aims to redefine river cruising. It is the ideal choice for those who want to explore the rivers of Europe while still getting a splash of ocean-liner-like amenities. 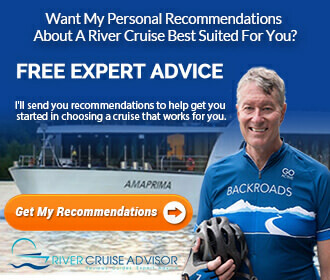 Read more about Crystal River Cruises here.